SuperStar Virgo offers first class dining and endless fun, entertainment and activities. It offers more than 25 outlets of food and beverage, entertainment and recreation and, more importantly, a real taste of the Orient. Friday. 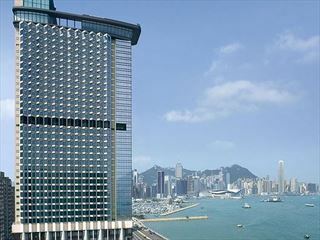 Arrive in Hong Kong and transfer to your hotel The Regal Meridien or similar. Tuesday. Arrive Halong Bay. A UNESCO Heritage site. There are wonderful limestone islands with weird cliffs and caves rising out of the Bay. Take a junk for a seafood banquet and visit islands and caves. Friday. Morning at sea before you arrive back in the late evening to Hong Kong. Transfer to the airport. Saturday. Transfer to the airport for your flight home. 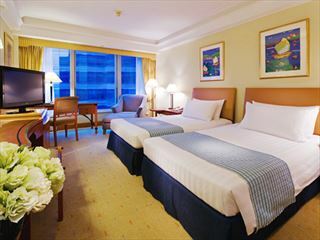 A fashionable hotel on trendy Hong Kong Island, offering sophistication and class alongside impressive views, innovative cuisine and fantastic hospitality.